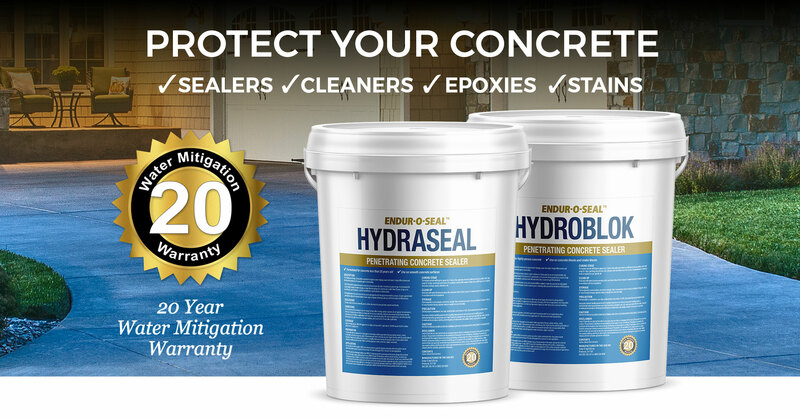 Stop water from damaging your concrete. 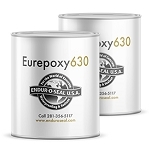 Seal and protect it. 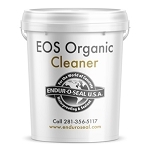 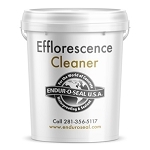 Endur-O-Seal USA, Inc. is the manufacturer of EOS Systems. 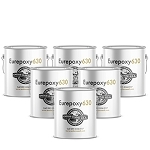 Premium penetrating Concrete Sealants, Membrane Sealers, Concrete Block Sealers, Repair Epoxies, Coatings, Concrete Cleaners and Efflorescence Cleaners that are user-friendly and environmentally safe. 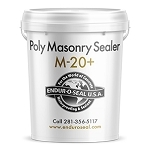 Unlike mitigation systems that channel water, our sealers stop water in its tracks. This stops any future structural water damage to the concrete, seepage, and future mold and mildew contamination.